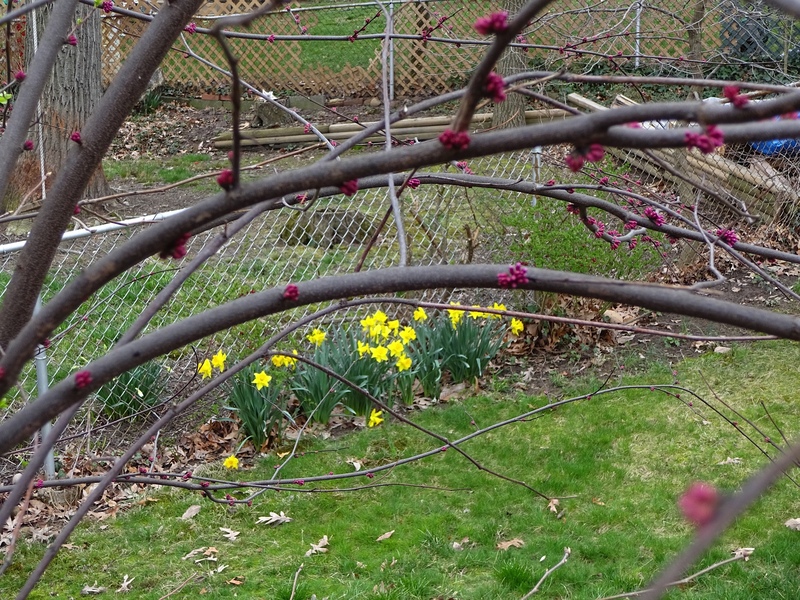 Redbuds and cherry blossoms bursting open…daffodils, pansies and buttercups covering the ground. 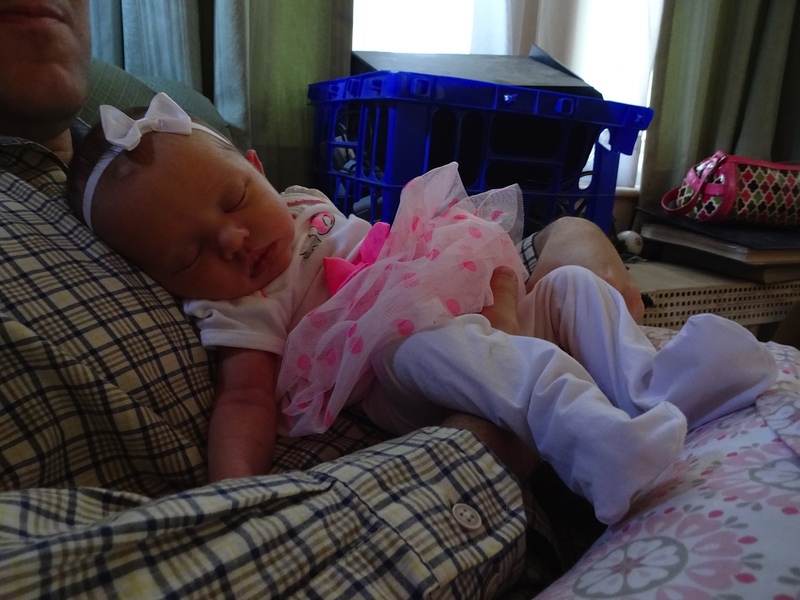 Babies arriving everywhere – four in our meditation community and this precious first great niece in my husband’s family, now two weeks old celebrating her first Easter holiday. We have a choice every day to nourish suffering or joy in our bodies, minds, feelings and lives. Today I choose to smell the new flowers, soak my senses in the colors and freshness of budding trees and the soft touch of baby skin. I choose to rejoice in the hope for peace, at least a reduction in the fear of nuclear disaster with Iran. I hold the suffering people of Yemen, Kenya, Syria in my heart as I breathe in the fresh air, sending them hope, peace, love. As we “inter-are” with all of nature, we are fed, watered, nourished by new life…and breathing out, send the energy of mindfulness to all who suffer, our brothers and sisters everywhere on earth. for us to be free. In the sangha, I experienced the truth that “healing is always collective, never individual.” Much suffering was expressed after the morning meditations – family members dying, children struggling with drugs, conflicts with loved ones. We were aware of the continued suffering in Japan and the bombing in Libya. As we meditated, ate mindfully in silence, walked slowly, smiled, hugged one another and shared in small groups, we felt the community strengthening, uniting. We came together from many parts of the country, from different socio-eonomic, ethnic and religious backgrounds. Yet, the sangha we formed was real, safe, powerful to heal much suffering in the light of the full moon and the love in our hearts. 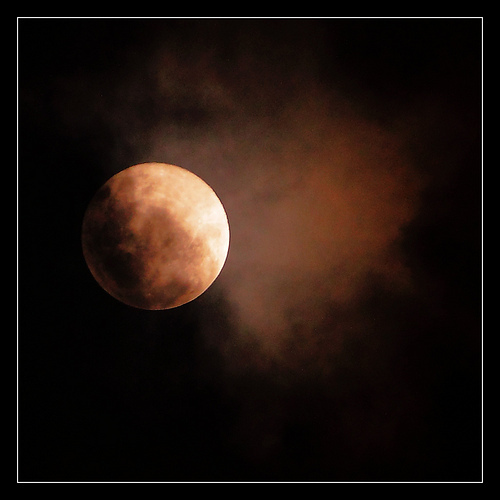 The light of the full moon was able to reach the entire world. With all our hearts, we united with its light and beauty to send peace and a transformation of suffering to all the people on the planet.